Over 28 years of exceptional work. 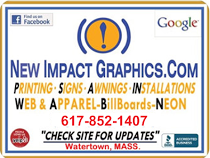 New Impact Graphics specializes in the design and development of signs / signage, logos, graphics, awnings, neon, web, and apparel. 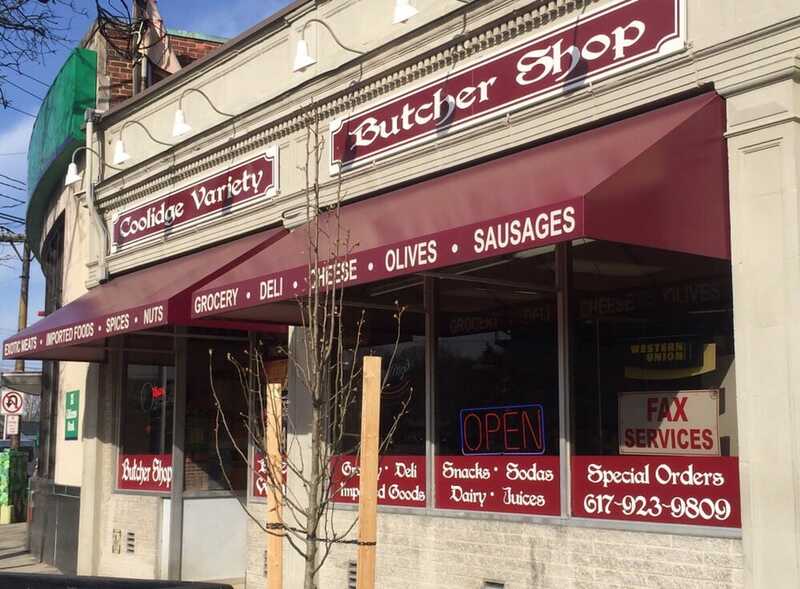 We focus on the surrounding areas of Boston, Massachusetts, but also have larger clientele throughout the US. We can handle complete installations and we can come to you! We also accept cash / checks.